Need nothing more than a trim? Looking for a change of style? Or just a simple Grade 2? Come and try Clinic 36 Gents Hairdressing in Darlington. We’re friendly, professional and affordable. With years of experience, Clinic36 are highly talented but also bang up to date with the very latest cuts, trims and styles. Our team are always happy to offer advice and guidance. 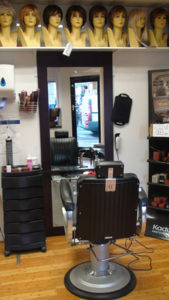 Clinic36 provide many different men’s hairstyles and cuts depending on what you want and the occasion. 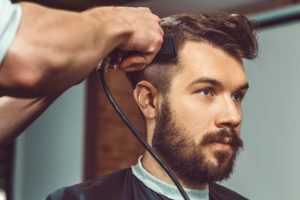 From a trim or shave to a textured or layered style, our team can provide you with the look and style you really want. It does not matter what hair type you have, our team can ensure you get the experience you want from our Duke Street Salon in Darlington.